Hideo Baba is creating the story in his new dev house, Studio Istolia. 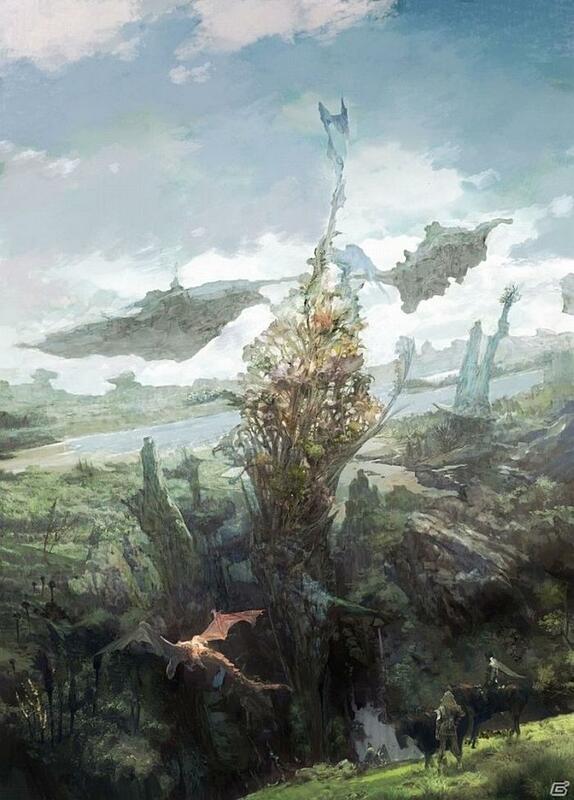 Square Enix has announced a JRPG called Project Prelude Rune, coming from the new studio founded by Tales producer Hideo Baba. Studio Istolia, the name coming from the Greek word for story, "will provide unforgettable stories that will inspire players in their own lives, and bring new game experiences to everyone around the world,” the publisher said in a release. Baba, who has worked on more than 10 titles in the "Tales of" franchise on various platforms, previously worked at Namco Bandai. There aren't many details, other than the game will be set “across a vast land teeming with life” and “Nurtured by the earth, the many peoples of this land dare to dream, fighting for what is just—and this is their tale.” So let your imagination run wild for now. The company is still hiring for the game, according to a translation from the official site. Platforms and timing for the game's release are TBD.